After a disappointing 2014, which saw numbers down by almost £57m from the year before, the UK cinema box office has seen a stellar start to 2015. There are more than 42 million admissions in the first quarter of the year, which is 6% higher than the equivalent period in 2014. It’s also a figure that has only been exceeded four times before, in 1972, 2000, 2010 and 2011! The impressive number was inflated by the success of the blockbuster Fifty Shades of Grey, which took £35m by the end of March. The biggest British hit of the period was the Oscar-winning biopic The Theory of Everything, which took £21m. Other notable success stories in the quarter included Cinderella, Taken 3 and Kingsman: The Secret Service. There were also some holdover hits from the end of 2014 which were still proving popular including the final instalment of the Hobbit trilogy. The market share of UK films in the first quarter was 40%, while UK independent films had a 9% share. The biggest film of 2014 was The Lego Movie, which made just over £34m but this year looks set to be record-breaking with epic after epic hitting our screens. This weekend, Avengers: Age of Ultron opens (the first instalment made more than £53m) while later in the year, James Bond returns in Spectre (in 2012, Skyfall made £107m) and the new Star Wars film hits cinema screens (Revenge of the Sith brought in £47m in 2005. The global market for video games is set to jump by 9.4% this year, accordingly to research firm Newzoo. 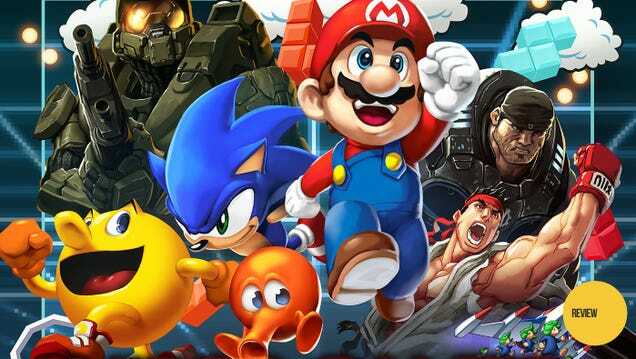 The researchers estimate that the 2015 games market will jump from $83.6 billion in 2014 to over $91 billion. At this pace, global revenues look set to reach over $100 billion by 2017. Increasing game revenues in Asia and continued success of mobile gaming are the main drivers of growth. The report also states that China’s 23% growth in games revenue could put it ahead of the US for the first time ever! Jonathan Kent’s hugely acclaimed production of Gypsy starring Imelda Staunton has extended it’s run to 28 November following last week’s triumphant opening night. The show stars the Olivier Award-winning Staunton in the story of the world’s most famous pushy stage mother, Momma Rose. The amazing tale recounts her and her two daughters’ journey across America in search of fame. Following its five star reviews at Chichester Festival Theatre, the production burst into the West End last week receiving rave reviews and standing ovations. Channel 4 is to create a video games publishing arm this summer as it aims to enter the mobile gaming sector. Based in Glasgow, All 4 Games will work with third party developers to create a new gaming network and help showcase the work of smaller games developers. 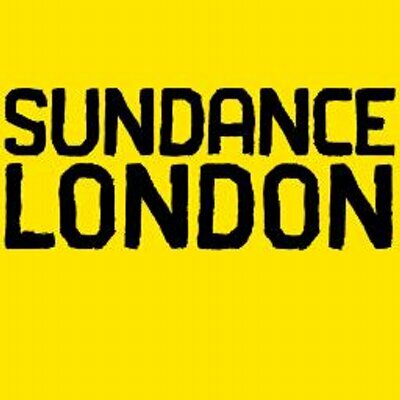 Sundance London, the UK festival offshoot of the Sundance Film Festival, is to return in 2016 following the cancellation of this year’s edition. After three years at the O2 in Greenwich, the film / music festival will be based at the new Picturehouse Central venue, currently under construction in central London. The venue will have seven screens. Fans have been given a first glimpse of Han Solo in the new trailer for Star Wars Episode VII: The Force Awakens. Harrison Ford, who plays space smuggler Solo, last appeared in a Star Film more than 30 years ago when Return of the Jedi was released in 1983. Original trilogy actors Mark Hamill and Carrie fisher also return after three decades as Luke Skywalker and Princess Leia. The Force Awakens is set for release on 18 December and is the first in a new series of the sci-fi franchise. Marvel has announced that a new slate of Ultron-centric content will be released for several of its popular video games. 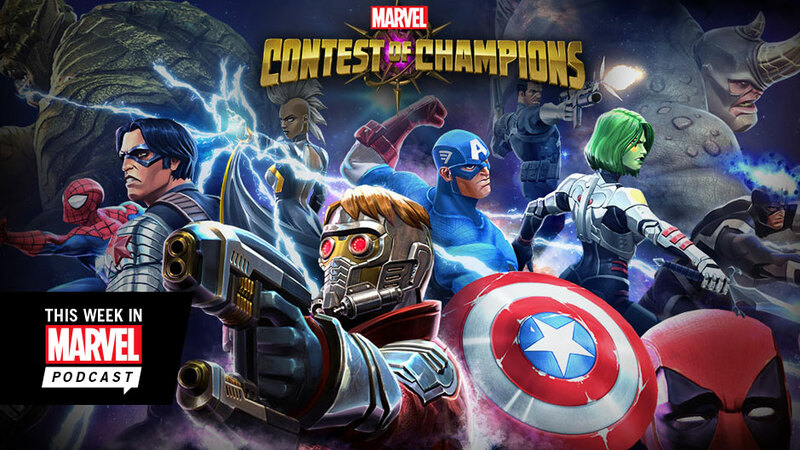 Marvel Contest of Champions, Marvel Heroes, Marvel Puzzle Quest, Marvel Avengers Alliance and Marvel Pinball will all receive new Ultron themed content as part of a push to capitalise on the release of Avengers: Age of Ultron. The close relationship of Marvel’s film division and gaming wing made the inclusion of Ultron related content in so many games an easy decision. Fifteen years ago, Marvel had just escaped bankruptcy but this week, it could overtake Harry Potter as the biggest film franchise in history! Avengers: Age of Ultron, the 11th movie in the “Marvel Cinematic Universe” was released yesterday and if box office predictions are correct, it will quickly become the franchise’s third billion-dollar movie. This will push Marvel ahead of the $7.7 billion made by the eight Harry Potter films and far beyond the James Bond, Star Wars and Lord of The Rings franchises. It is a large turnaround for the company which for decades played second fiddle to it’s arch-rival DC Comics. While DC scored major box office hits with Superman and Batman, Marvel’s rich diverse roster of characters were relegated to Saturday morning serials. The lack of technical advances meant that the more cinematic characters like Spiderman and Captain America stayed at development stages. By the time that more advanced technology was available to bring Marvel’s stable of superheroes to life, the company was on the brink of bankruptcy. The comic book market crashed in 1993 due to an influx of mediocre titles. Sales dropped by 70% and subsequently Marvel was left heavily in debt. The firm was only saved by a merger with toy company ToyBiz whose boss Avi Arad became President of Marvel’s film division. Arad decided that Marvel would commission it’s own scripts, hire it’s own directors and negotiate with the stars then would sell the whole package to major studios who would shoot & distribute the film. The strategy worked – Fox bought X-Men and Sony took on Spiderman. Fast forward to present day & the Marvel Cinematic Universe now encompasses 11 films, 7 TV series and a slate of movies planned until 2020. Each intertwines with each other and this continuing storyline is one of the reasons that the franchise is popular.